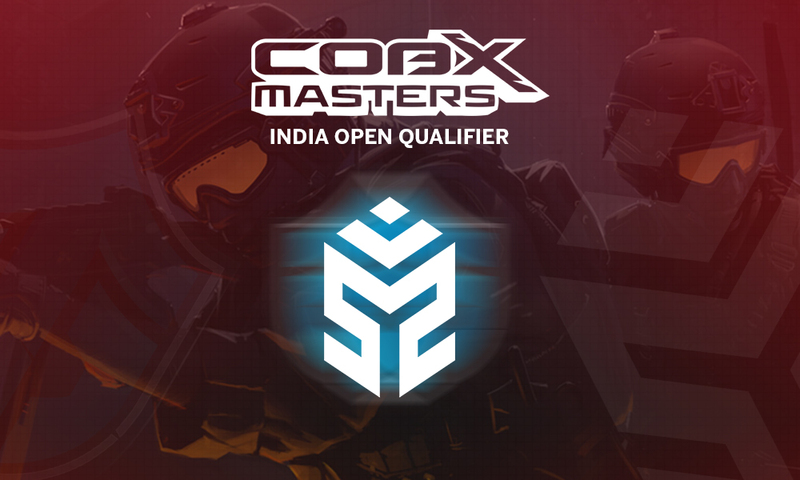 The finals of the COBX Masters India Open Qualifiers was between Entity Gaming and Signify. Signify beat Entity Gaming in the finals of the COBX Masters India Closed Qualifiers 2-0 in the Best of 3 Series. Signify won 19-17 on Inferno and 19-17 on Cache. The first map kicked off on Inferno, Entity’s map pick. Signify started the first half with a pistol round victory backed by Agneya “Marzil” Kaushik picking up 4 kills. Entity Gaming fought back with a victory in the 2nd round powered by a full eco rush on B-site. The first half was filled with neck to neck to rounds and ended with a score line of 6-9 in the favor of Entity Gaming. In the first round of the second half, crazyguy and yb came alive to steal the round from Entity. In the first round, Signify came out with a quick A split and decimated the Entity defense and Entity decided to carry out the two saved rifles onto the next round. 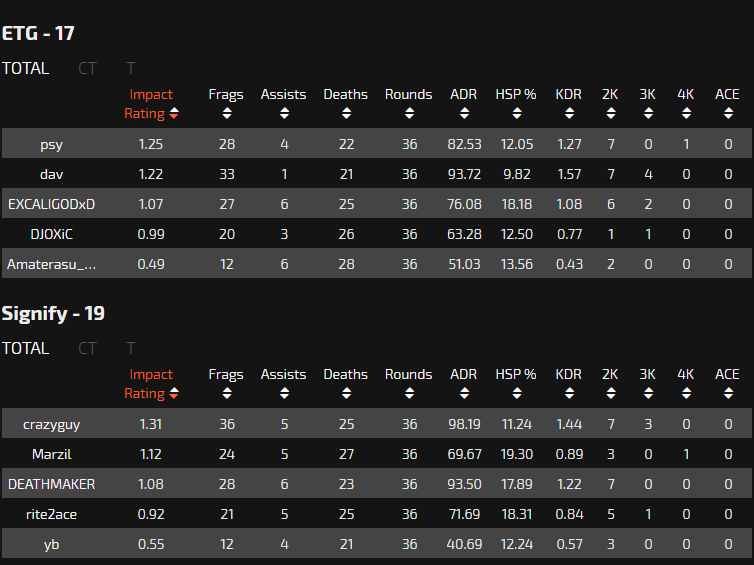 Signify took the lead on Inferno with a 10-9 scoreline after denying the 1v2 retake from PSY. Signify kept on hitting the A-site with perfection and came out with six consecutive rounds before Entity came out with a one of their own and finally put one on board, losing only one rifle in the process. The game continued back and forth and was pushed to OT. 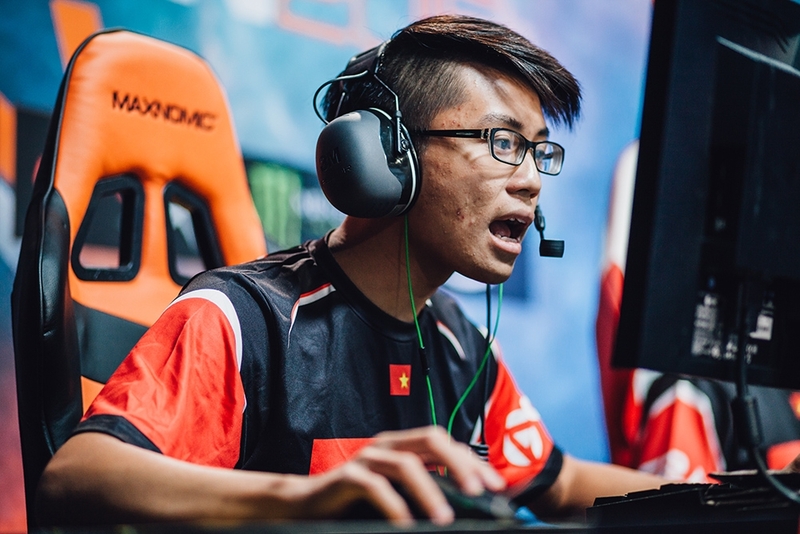 Entity picked up the first round of OT but crazyguy had different plays as he secured the first round of OT for Signify with a post-plant triple kill. The first half of OT was concluded with a 17-16 scoreline in favor of Signify. Signify continued to showed their class and decimated the B rush from Entity. However, it was not soon till dav replied with a quick triple kill in the 1v4 situation, failing to secure double overtime for Entity by losing to yb. Signify closed out the first map with a scoreline of 19-17. In Cache, Signifiy’s pick, saw them starting on the CT-side. Entity came on top with a successful B hit and won the following anti-eco. However, the momentum was short lived after Signify picked the first two buy rounds with relative ease. Signify doused Entity’s confidence following a quick 1v2 post plant clutch by Marzil. Signify dominated Entity and only let Entity them put a sum total of 5 rounds in the T-side. Signify kicked off the second half in style with a beautiful ace with a 1v3 post plant clutch by Marzil. Signify showed no signs of slowing down and put 14 on the board for themselves. However, Entity came back into the game with all guns blazing unbreakable holds and extremely clean retakes and put 9 consecutive rounds on board for themselves, making the score 14-14 before Signify answered back with one of their own. Entity completed the comeback by pulling the game from 14-4 to 15-15 at the end of regulation. Signify started the T-side on Cache with a very quick B-site execute and took the round from Entity, losing only one rifle in the process. For the next round, Signify went with the same formula took the 2 round lead in the first half of overtime. Entity closed the first half of OT with a succesful A-Site hold, with quick 3 kills, winning the round in their favor. In the second half of OT, Signify reached map and championship point with a flawless CT sided round, putting the score at 18-16. Entity had not given up the hopes of pulling the map back and denied the 1v2 retake for crazyguy, putting the score at 18-17. However, the success was short lived for Entity, Signify took the last round of the first OT backed by a really solid A site hold by Signify, with a score line of 19-17.